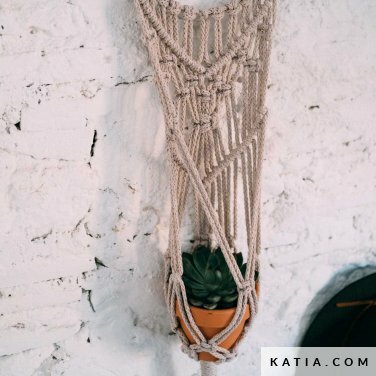 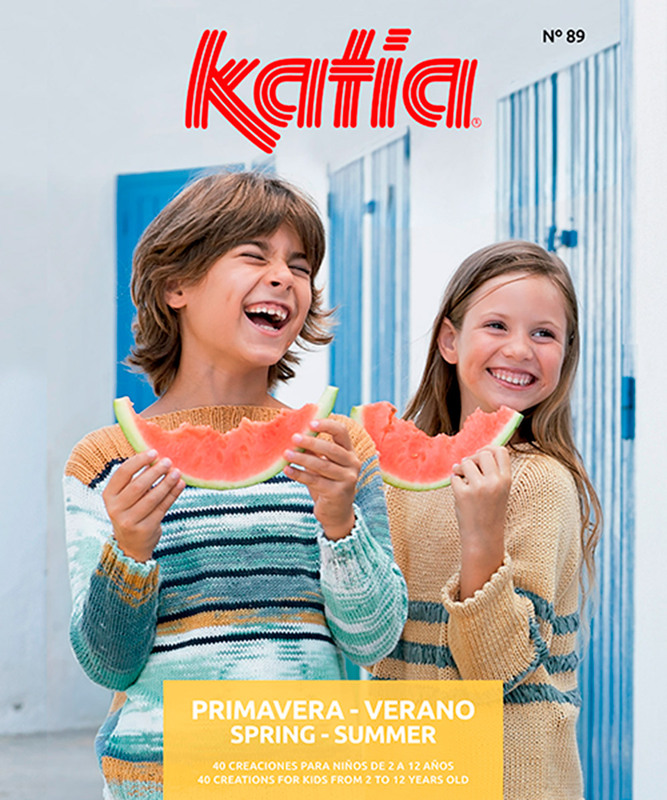 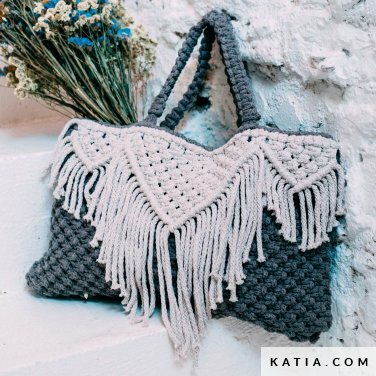 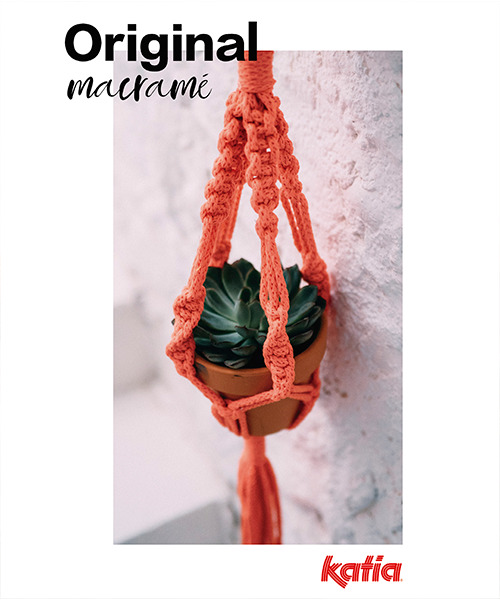 Enjoy Original Macramé and the magic of macramé! 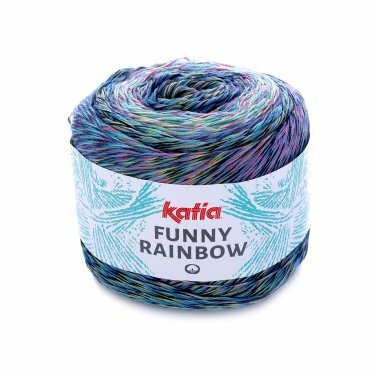 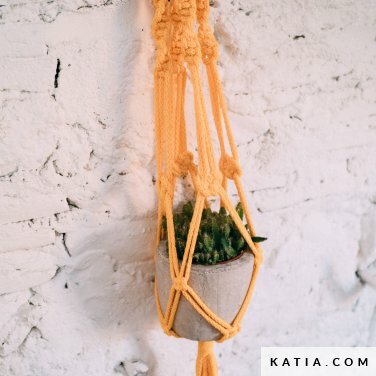 Combine different knots and yarn lengths to create 10 modern decorative and fashion accessory projects. 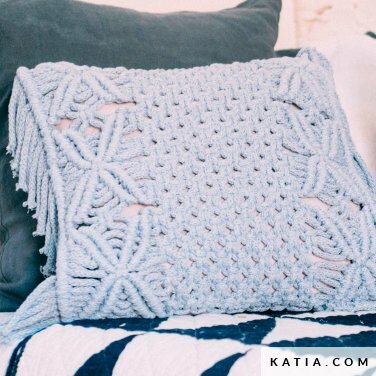 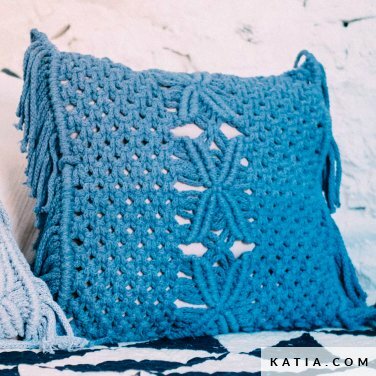 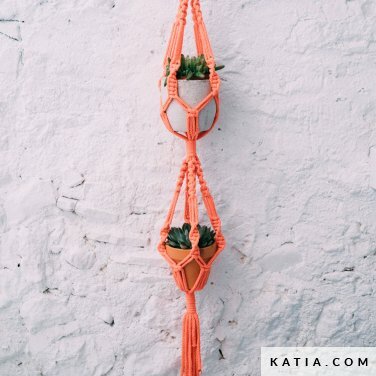 Learn how to make the basic macramé knots with the help of our step by step videos. 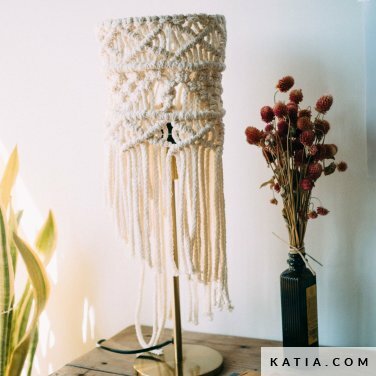 Each project is explained in a clear and simple way. 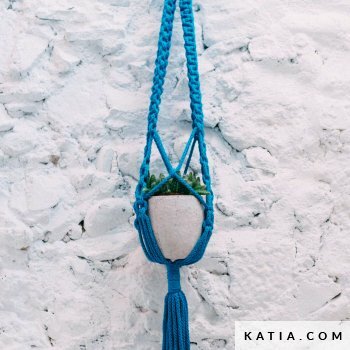 The instructions include information about materials, knots employed, measurements, descriptions and illustrations of each step.